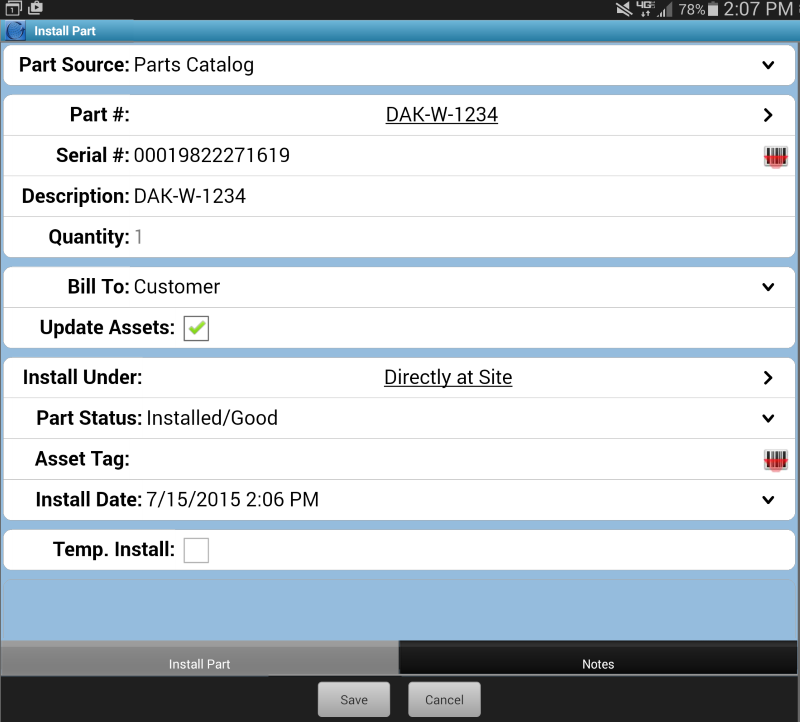 Save technician time searching for parts by using Part Domains in GoServicePro. Part domains allow you to define characteristics for groups of parts. They control things such as part serialization, inclusion in part catalogs, rules for installation into site asset configurations, and much more.